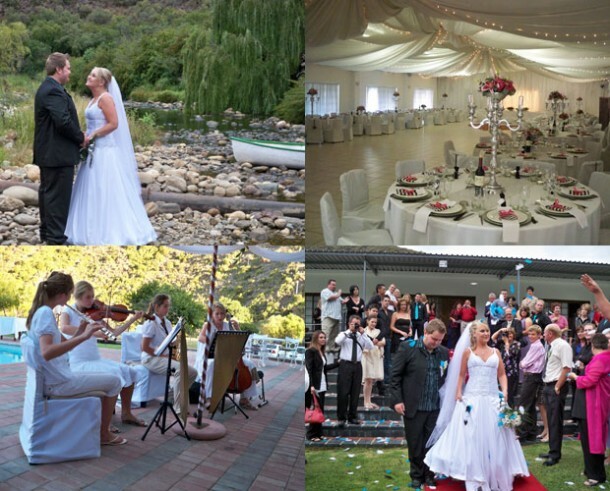 If you are planning a Karoo Wedding, The Old Mill Lodge & Restaurant in Oudtshoorn might be the right wedding venue for you! Old Mill Lodge is a working ostrich farm and 4 Star Guest Lodge. Situated at the foothills of the Swartberg Mountains,14 km on your way from Oudtshoorn to the world famous Cango Caves. Old Mill Lodge hosts up to 300 people with a spacious dance floor, undercover BBQ facilities, swimming pool area and garden gazebo for your perfect ceremony. 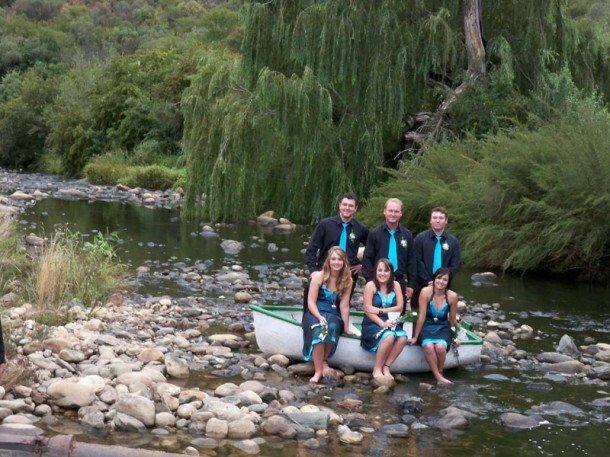 The venue has a spectacular view of the farm and the foothills of the Swartberg Mountains. They have all the equipment you need to decorate your venue. 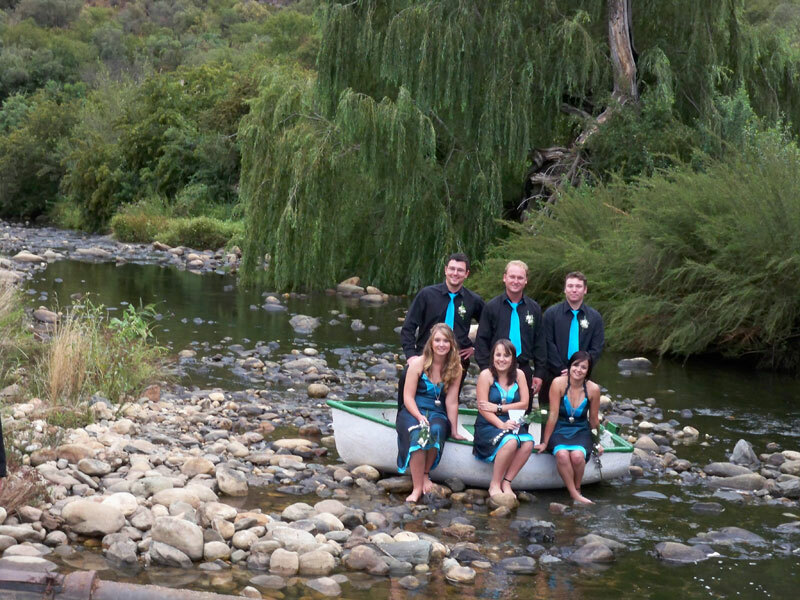 and the nearby Schoemanshoek church is ideal for the church ceremony. (For more information on the church please contact Old Mill Lodge). If you are interesting in hosting your wedding here contact Doret Spies on telephone +27 (0)44 272-7308 or on her mobile: +27 (0)72 213-1157 or see Old Mill Lodge & Restaurant to send and enquiry.